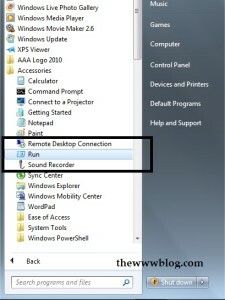 Go to Run, type CMD and hit enter as shown in the screenshots below. 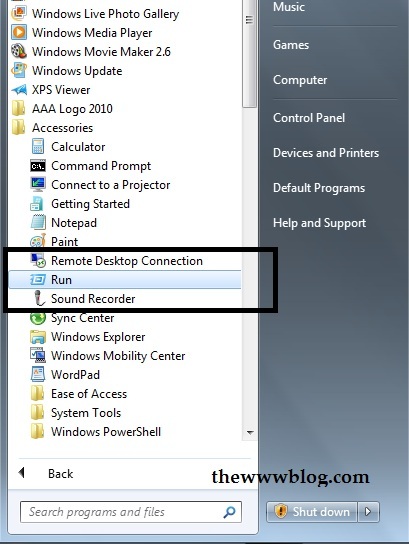 In a Windows 7 or earlier version of Windows, you can go through the Start button > All Programs > Accessories and “Run”, while in a Windows 8 PC you can directly type Run and hit enter after you press the Windows key to open the Metro Windows UI page. 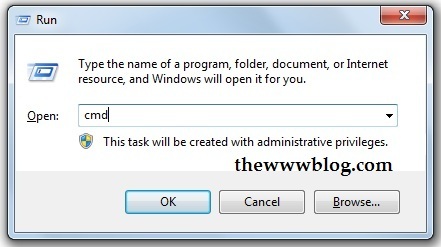 Once the command prompt window is opened, type ipconfig and hit enter, to check the details of the current IP address of your computer and the other IP details. In the next step, you need to type ipconfig /renew and press enter. Here make sure that you have a space between ipconfig and the slash. Once you type the text and press enter, it would show the IP configuration after the IP address is refreshed. Many a times it is a possibility that you wouldn’t notice any changes in the IP address as it doesn’t change but the network connection refreshes to solve the problem you were facing. 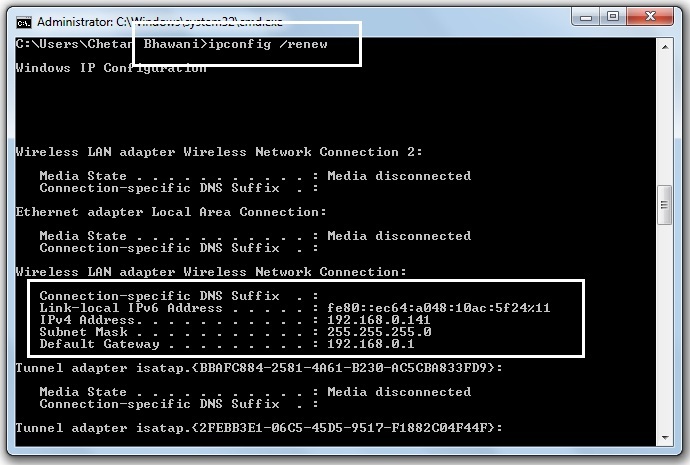 Once done with the refreshing of the IP address on your Windows computer, you need to exit the command prompt by again entering a command, i.e. type exit and hit enter. The command prompt tool would exit in a flash. 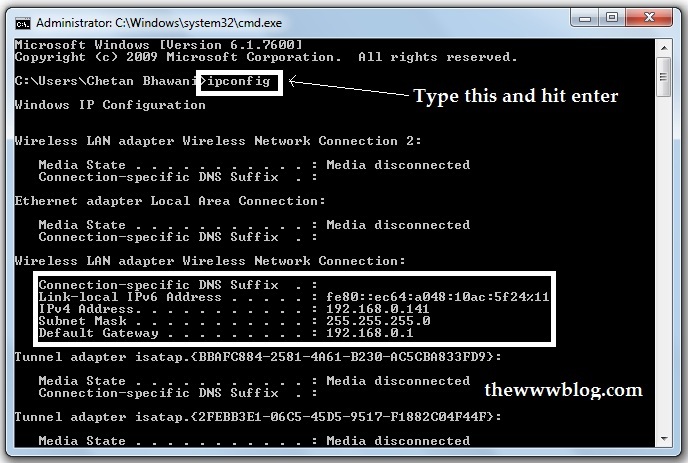 If you are using Windows 98 version, then type ipconfig /renew_all to refresh the IP address. The TCP/IP settings are not displayed with the above commands, and you need to enter ipconfig /all if at all you need all the detailed IP information along with the settings. This tip wouldn’t work with all the network providers, as some of them assign the IP addresses based on the MAC address, and tweak in the network access card is the probable way to make changes or connect to the Internet in those service providers. Once you are done with the ipconfig /renew command, try to hit ipconfig once again to ensure that the IP address is assigned properly, with the same first two starting values, i.e. 192.168 in our case.